Greg Sneary is a lifelong Allen County resident and grew up in Bath Township. He graduated from Bath Schools in 1974. Greg resided in the city of Lima for ten years before moving to American Township, where he has lived since 1991. He and his wife Sarah of more than 30 years have one daughter, Kimberly Ann. Kimberly is a graduate of Elida High School and attended Rhodes State College. She now works as a registered nurse. Greg is the son of lifelong Allen County residents Bernard and Virginia Sneary. Greg has a diverse background in both blue and white collar positions. He has worked in manufacturing, sales and owned and operated his own business for 14 years. Most of what Greg has learned has been through hard work and life experiences. Greg was elected as a Township Trustee for American Township in 1996 and was re-elected to a second term in 2000. After serving as trustee for seven years, Greg was elected as Allen County Commissioner and began serving in January 2003. He was re-elected to a third term in 2011. 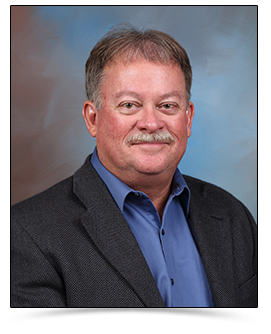 Greg has served on numerous boards within the county and as chairman of several area boards.